Red T-shirt with unique BALLIN Amsterdam design. 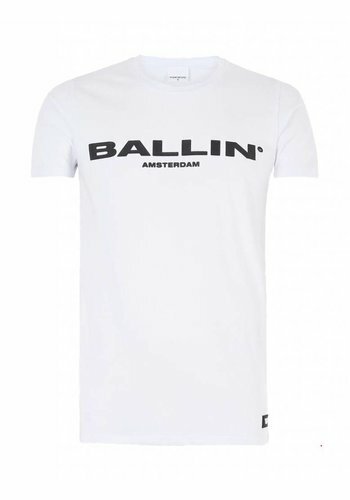 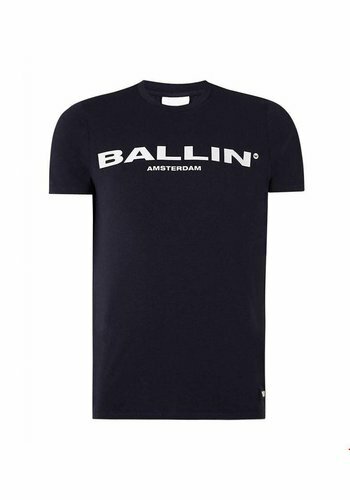 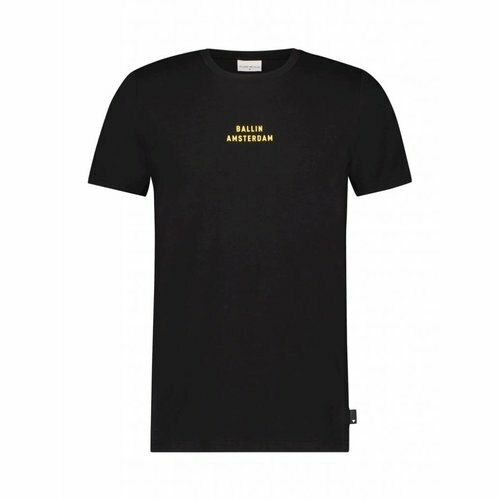 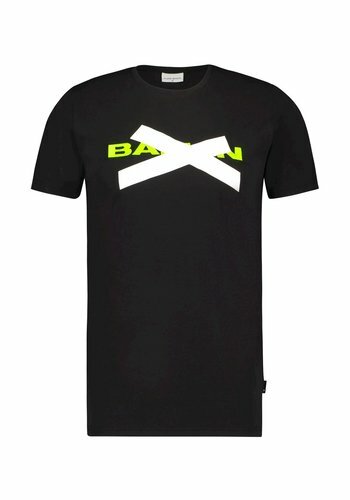 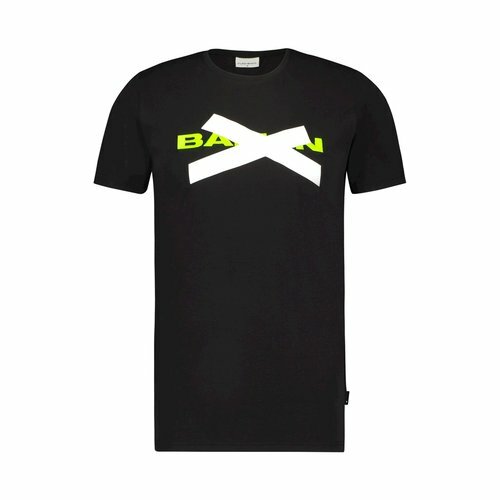 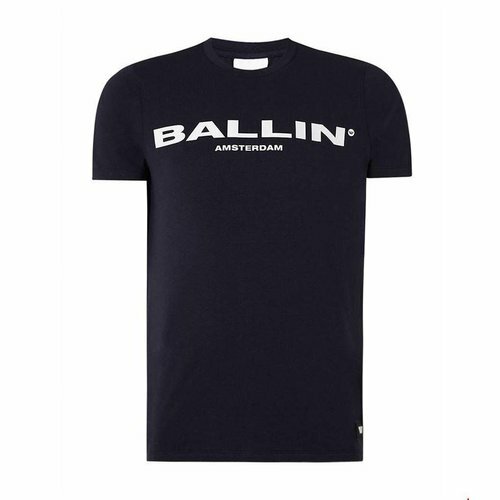 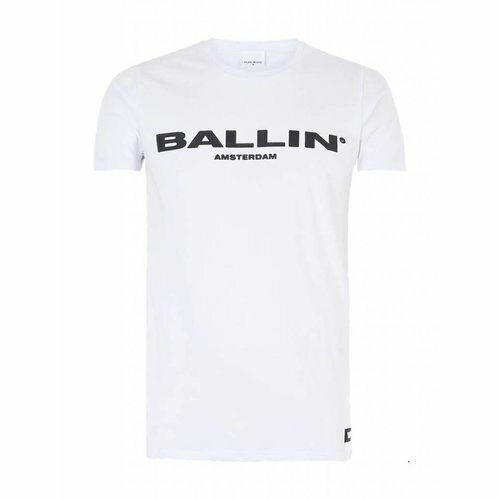 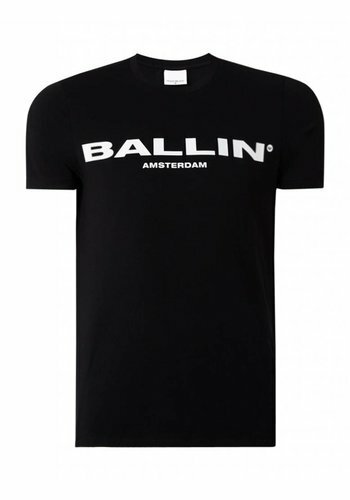 Black Ballin Amsterdam striped style t-shirt, detailed with the Ballin Amsterdam logo on the front. 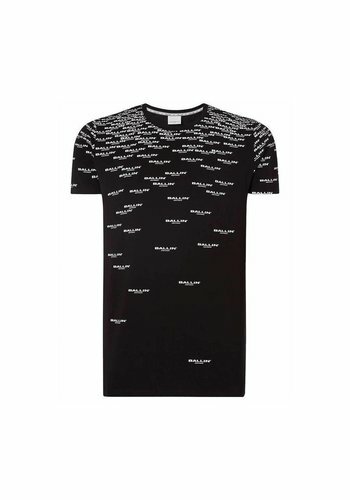 A night out? 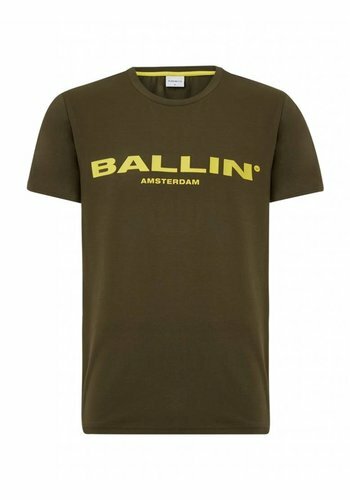 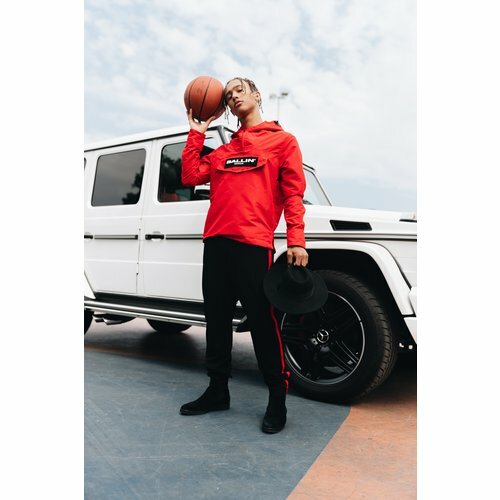 A BALLIN T-shirt under a vest or bomber jacket? Our T-shirts are suitable for many occasions throughout the year. 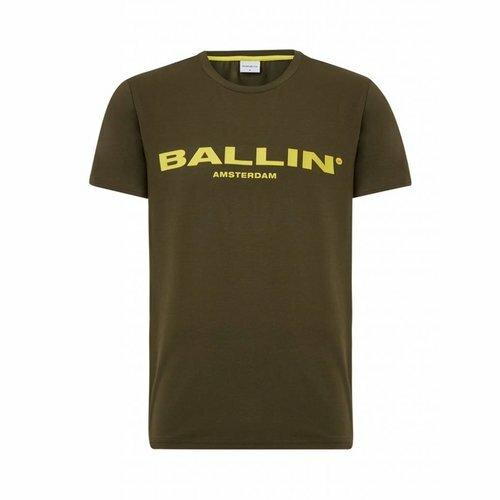 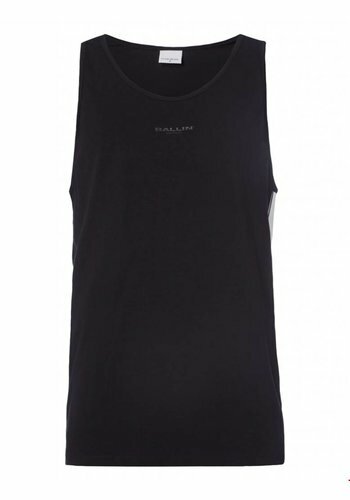 Most BALLIN T-shirts consist of a mix of cotton and lycra, which makes the fit slim fit.